Full service advertisig company specializaed in content production. Some basic info and notices! 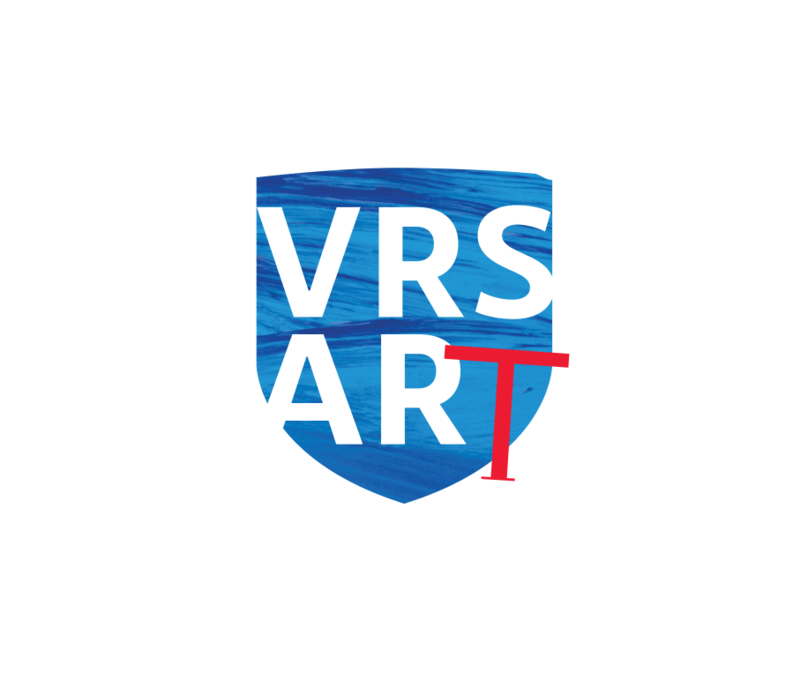 Notice: The Vrsar Art Fest in Vrsar, Istria will be photographed and filmed. By entering festival locations, you agree to be filmed, photographed and recorded. You also agree that all material captured by may be used by Vrsar Art Fest, Istria for promotional purposes, worldwide. Copyright © Bijela rukavica d.o.o. – Organization: Bijela rukavica d.o.o.